Wing’s Technical are experts in plant and boiler maintenance, heating ventilation and air conditioning, building controls technology and water hygiene services. Wing’s Technical Services provide professional, certified electrical services to commercial, industrial, construction and educational clients. Wing’s Technical Services provide a range of state-of-the-art Fire and Security services. We can design, supply, install, commission and provide maintenance to ensure you’re compliant. Wing’s Technical Services experienced team can provide a range of maintenance services for your existing properties as well a full turnkey solution for the construction of new premises / extensions. Wing’s Technical Services expert technicians are on hard to provide data and telecoms infrastructure / systems installation and support. Facilities Management company that delivers the highest standards at an affordable price. Our professionalism, 24 hour response time, industry accreditations and tailored Service Level Agreements gives our clients the confidence and assurance, that their premises are well maintained and regulatory compliant. Based in Hampshire and servicing the South of England our complete maintenance service is trusted by clients across all sectors from Education and Industry to MOD and Senior Living properties. Incorporated as an independent company in 1998, Wing’s provides customised building services to ensure that the upkeep and appearance of our clients’ buildings are fully maintained to a high but cost-effective standard. We deliver comprehensive facilities management and building services including full technical design and maintenance support for customers in all sectors. We strive to put our customer first and that means not only providing a service which is fast, reliable and cost effective but also one which you can call on 24 hours a day 365 days a year. Whatever your Facilities Management needs, whatever the challenges you face, our experienced and friendly team are on hand to help. Together with our Business Partners, we share the highest level of pride and commitment in the work we do. 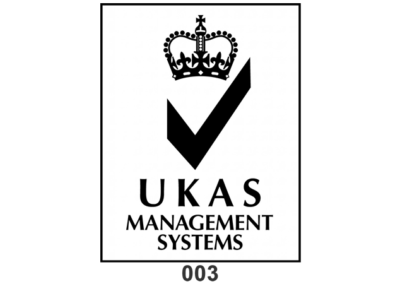 We also hold a number of industry accreditations for all the services we provide, including the ISO9001:2015 accreditation. We are constantly working to maintain a high level of service to our clients and we are very proud of our achievements.